So it is finally here: The “full-frame” (a rubbish moniker really, what about medium format sensors? Can something be fuller than full?) a.k.a 35mm-sized sensor equipped A7 and A7R cameras. The former is a 24 megapixel camera with phase detect autofocus sensors, while the latter is a 36 megapixel camera without an antialiasing filter but needing to make do with plain ol’ contrast detect autofocus. Like any modern mirrorless camera, they are full-time live view cameras, and have pretty decent viewing options: A VGA LCD with the “triluminous” thing (whatever that means) and the XGA EVF that first appeared on the NEX 7. Other nice features include WiFi with NFC, a 1/8000 top shutter speed, which I have recently discovered as being very useful in bright daylight, a continuous drive with a top speed of 5 FPS for the A7, and 4 for the A7R. Both of the latter numbers are likely achieved without AF tracking enabled. Both cameras also can record 1080p video at 60p, a nice touch, and there is an option for XLR connectors via an adapter. The NP-FW50 battery, at 1500mAh, might prove to be a bit small to power a camera like this. CIPA rating is just 340 photos. There is also a vertical grip, but wow, it really makes the camera look very odd, kind of like the early Kodak DSLRs and their oversized electronics and battery pack. While everyone seems to be going bonkers over the concept of having a 35mm-sized sensor in a camera, no one seems to be care that the price is not going to be cheap. 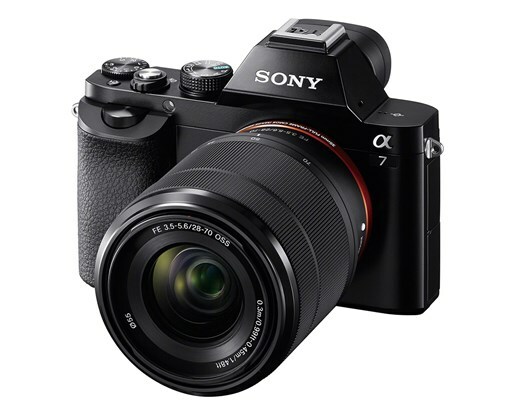 US$1700 for the A7, and US$2300 for the A7R. That is almost DSLR pricing for cheaper to make cameras that have less capability. Sony better ramp up the lens selection quick to offset one of the disadvantages of this expensive system. CK: The price is actually not THAT bad – at least for the A7 it is somewhat similar to the Nikon D600 pricing when it was announced. But like YS said, ultimately it’s a lesser camera than a full DSLR, and I am not talking about the image quality. However great that the high-res EVFs as seen on the NEX6/7, it is still no match for a real optical finder in terms of response time and low-light performance. The advantage of course, is the relative size compared to a full-frame DSLR, so for those looking for a small(ish) full-frame camera, this could be it. Do note that mounting a full-frame lens on this is probably going to negate the size advantage though, and it reminded me of the early days of the NEX cameras having a big lens and a small body. 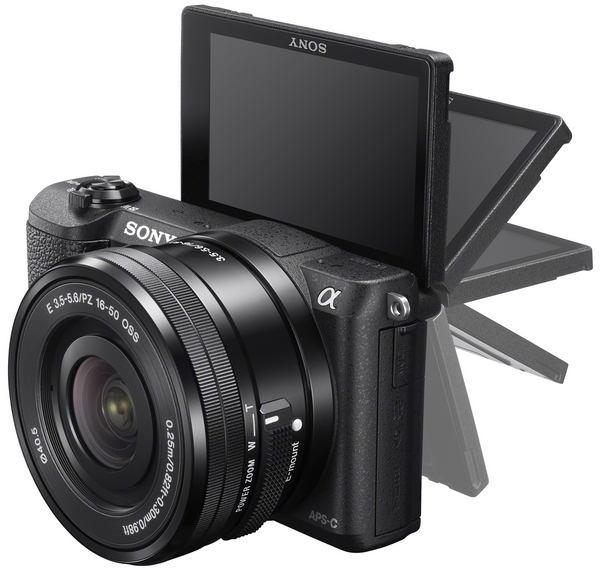 Sony has announced two new NEX cameras. 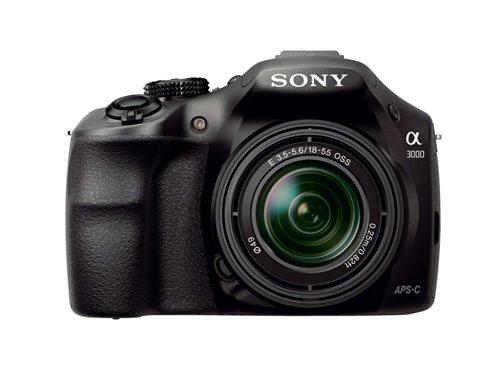 Yes, despite the name, the A3000 is not using the Minolta Alpha mount, but the NEX E-mount. The most notable part however, is its price: It comes in at US$400 with the 18-55 kit lens. Coupled with the SLR-like styling that apparently is preferred in the USA, Sony really wants to make a big push there. 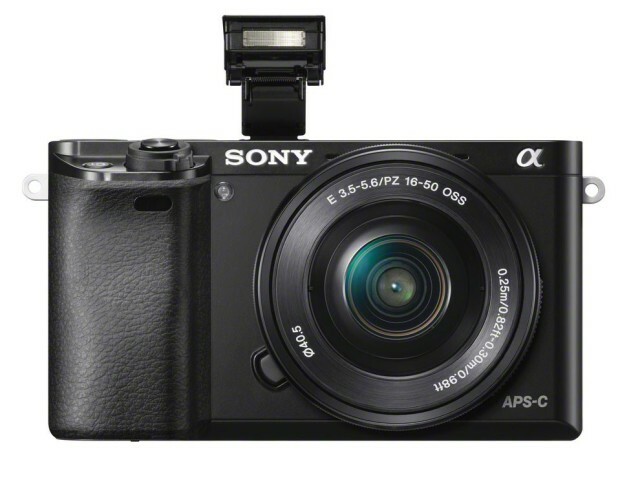 While the price is really good, and in a way fulfills the potentially lower price point that mirrorless cameras can bring, Sony did cut a lot of corners. There are very few buttons on this thing, relying on the rather awkward soft-key approach other NEX cameras use, lacks a proper command dial, and has a terrible LCD and EVF, which also lacks a sensor to enable automatic switching between the two. The LCD has a QVGA resolution, which is something you last saw in a 2007 DSLR. Remember those? They were so coarse it was impossible to check sharpness on them. The EVF is a similar low resolution and tiny affair. The A3000 does have some good internals though. like the 20 megapixel APS-sized sensor, which can do 1080p videos at 25 or 30 FPS, depending on your region. Will it break the Canon and Nikon DSLR stranglehold in the USA? We will see when it arrives in early September for the stated US$400. One of the main problems with the NEX system is, simply put, horrible horrible lenses. Check any decently done Imatest bench of the E mount lenses. Or heck, just test them yourself, pitting them against your favourite lenses. They remind me of the infamous Nikon 43-86mm lens. It’s 2013, yet some of the quality of the lenses reminds me of 1973. Sony clearly are listening, so they have have come up with a pair of lenses to address that. The first is the Carl Zeiss Vario-Tessar T* E 16-70mm f/4 ZA OSS. 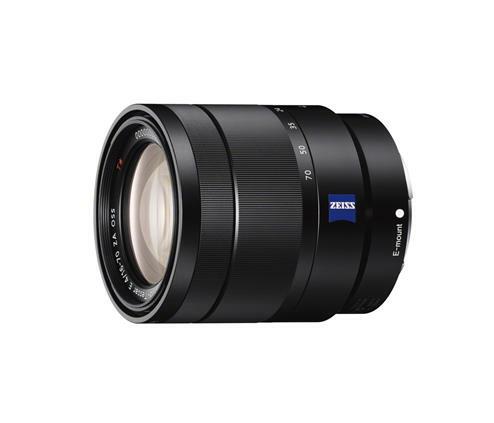 Mouthful of a name, but the Zeiss name, even if it is Sony-made, should ensure some quality. The only good NEX lens is another Zeiss, the 24mm f/1.8, so this should bode well. Of course, the downside is that the Zeiss name means it is going to be more expensive: Expect it to arrive in September for US$1000. More if you’re in Europe. Eep. 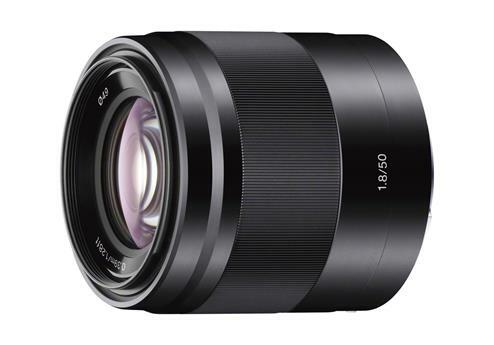 The next lens is the E PZ 18-105mm f/4 G OSS lens. 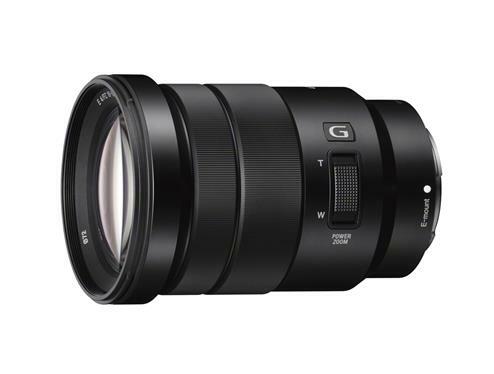 As this is a G lens, there is also an implied sense of quality. As the name implies, this will be a power zoom lens, making it suitable for video work. Arrives in December for US$600. Finally Sony is releasing the E 50mm f/1.8 OSS in black. This trend of “silver-first” lenses is a bit annoying, I have to say. Arrives in September for US$300. Of course, it still doesn’t solve the other problem of honking huge lenses on tiny bodies.